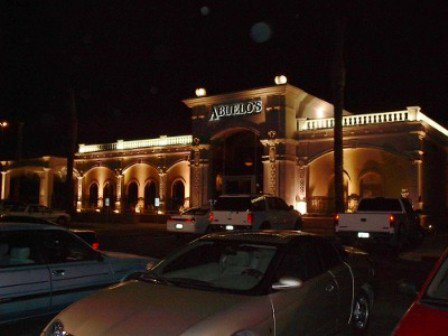 Visit Abuelo's in Tulsa for the finest in Mexican cuisine. 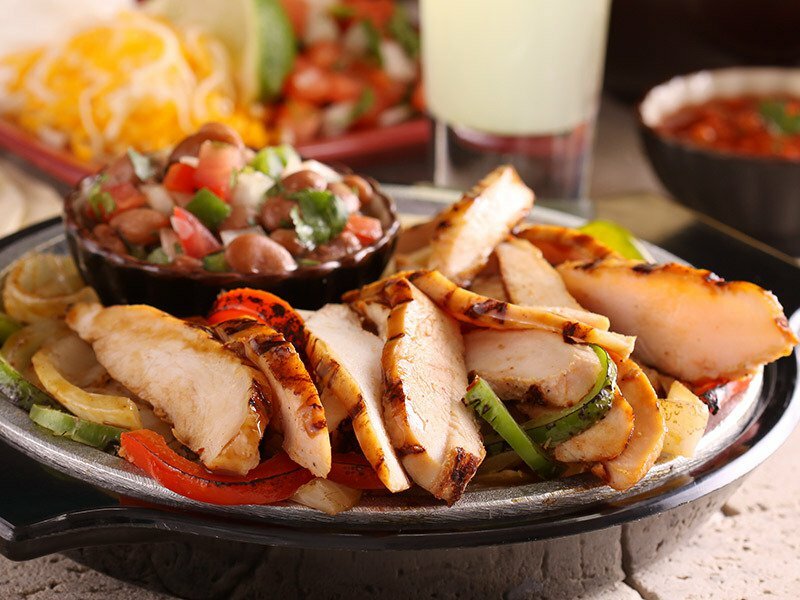 The Abuelo's menu includes a variety of appetizers, house specialties and Tex Mex dishes, as well as salads and fajitas. Sample an appetizer such as the Mexican shrimp cocktail, layered dip or fajita nachos while you peruse the menu. Try a signature drink like the agave margarita or sangria swirl. Set your sights on a specialty dish like the sauteed chicken zucchini in a spicy cream sauce or the 10 oz. hand-cut ribeye steak served with enchiladas. The pork tenderloin is served with a sweet and sour glaze, and the salmon Santa Cruz is topped with a lemon wine sauce. Abuelo's Tex-Mex choices include savory selections such as fajita tacos, chile rellenos, a fajita chimichanga or Mi Abuela's Manjar, which is three stacked enchiladas layered with beef, cheese and chili con carne, then topped with two eggs. Abuelo's in Tulsa offers tasty hand-rolled enchiladas, and a variety of fajita options. From bacon-wrapped stuffed shrimp fajitas to marinated steak fajitas, the flavorful selection is unbeatable. Abuelo's menu also includes soups and salads. Lunch specials are offered at Abuelo's, and a children's menu is available. To satisfy your sweet tooth at the end of a meal, try the tres leches cake, margarita pie or the traditional flan.